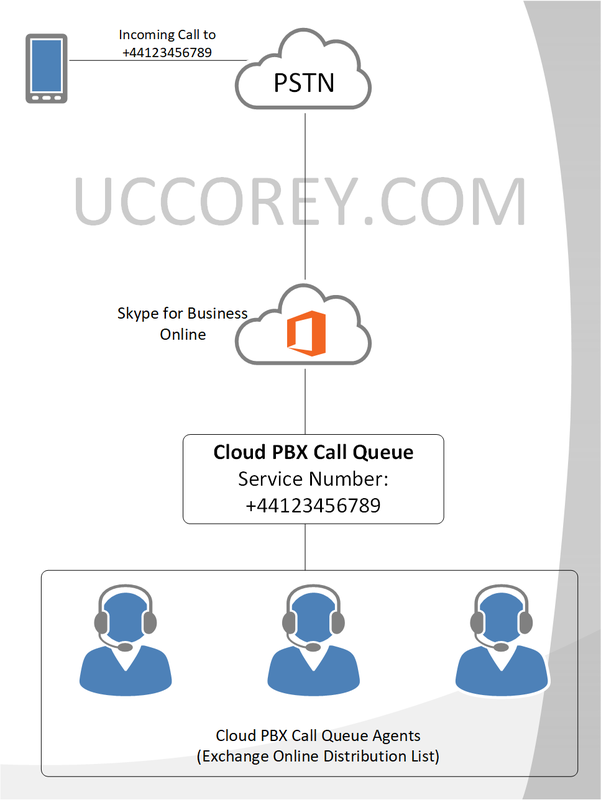 With the increase in popularity of Skype for Business Online Cloud PBX (as it is known for now…), I have been approached on many occasions and often presented with pushback, around the limitations of Cloud PBX Call Queues. My first response is quite simple – they aren’t designed to replace an enterprise grade business contact centre. If we take a second to think about Server Response Groups – they were never aimed at replacing Enterprise Contact Centre, more so, bridge the gap to the requirement. So, back to the point, with Cloud PBX Call Queues, I am often approached on their capabilities and limitations. 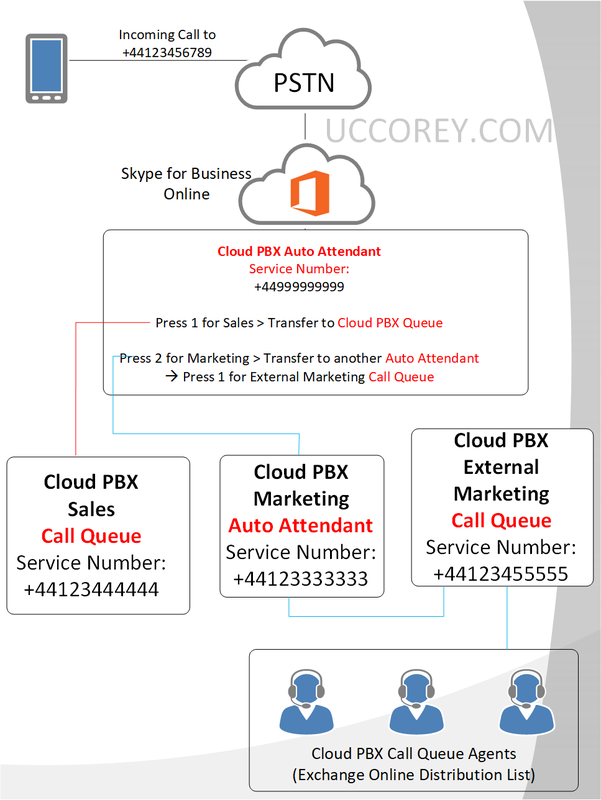 To overcome this limitation, it is time to start combining Call Queues with Cloud PBX Auto Attendants! Auto Attendants allow us to record custom business menu greetings/menu prompts that can then feed into a Cloud PBX Call Queue depending upon the key pressed. Auto attendants not only allow for transfers to call queues, but they also support the ability to transfer to another AA! Based upon the above logic and call flow, we can introduce tiered call queues, providing callers with several options to find the queue best suited to handle their call. The downside to this approach; each Cloud PBX Call queue requires a service number – they aren’t infinite either…hopefully we will support SIP only call queues soon! Admittedly, it is still not providing feature parity when compared to a Contact Centre, but by using the above methodology, we can start to build out those ACD scenarios.